More people are consuming energy drinks than ever before, with 75% of people reporting to have consumed at least one within the past year. However, many health experts are questioning the safety of the highly-caffeinated beverages. 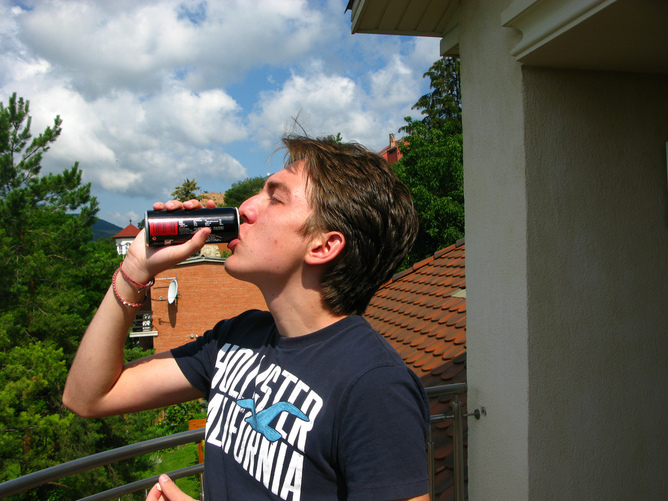 Energy drinks are a mixture of sugar, caffeine, amino acid and herbs such as ginseng and guarana. They should not be confused with something like Gatorade, which is intended as a fluid replacement for athletes/ Energy drinks are meant for immediate bursts of energy and agility or the so-called “caffeine rush”. This instantaneous increase in energy excites late night workers and students. But do they know the side effects of these drinks? Nutritionists and dietitians contend that there is no data available on the effects of caffeine on young people. The effects of exotic ingredients like ginseng, guarana and taurine are not well-known. Other nutritionists say that the main reason of concern is the improper consumption of energy drinks. Many people tend to consume energy drinks at an amount that exceeds dietary recommendations. The general consensus among nutritionists is that Energy drinks are not healthy beverages. However, they pose no damage if consumed moderately. The instance of having 1-2 energy drinks is similar to consuming 1-2 cups of coffee per day. 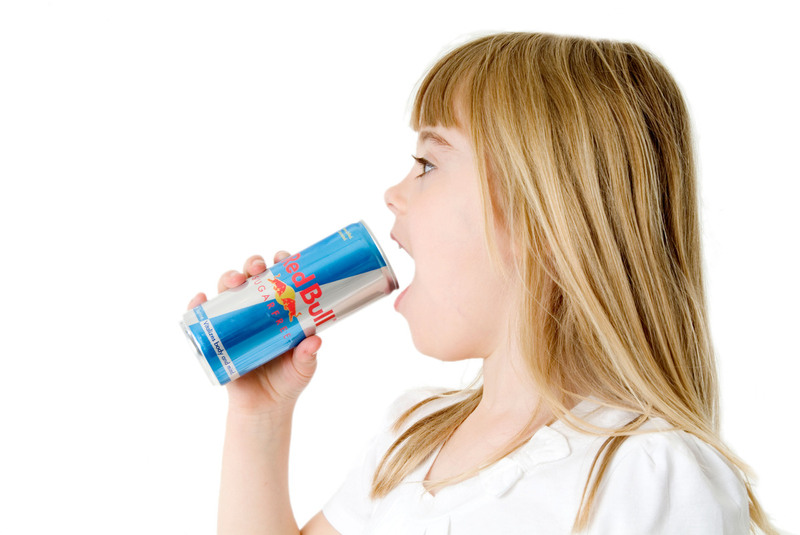 Parents must be alert to know what their children are taking in when they consume energy drinks. They must know the ingredients of the drinks. But they must take into consideration their own consumption of coffee per day in making any sort of decision about their children having or not having energy drinks. Excessive caffeine intake is undesirable. Although researchers have shown that caffeine can have a positive impact on one's metabolism, blood circulation and mental alertness, too much caffeine is bad. It is highly recommended that you take into consideration the proper consumption of these drinks. Even the manufacturers say that these drinks are not a proper alternative for natural ingredients and exercise. So the verdict here is to have energy drinks in moderation.